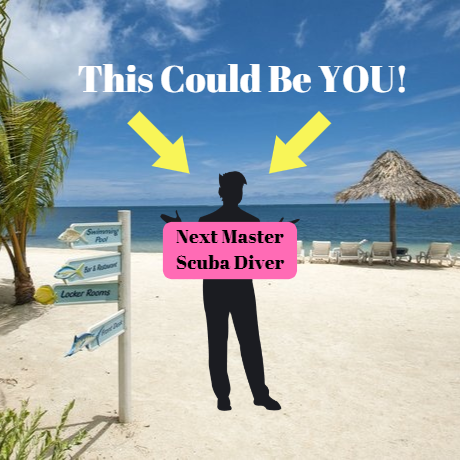 MASTER SCUBA DIVER CHALLENGE Win a free trip! 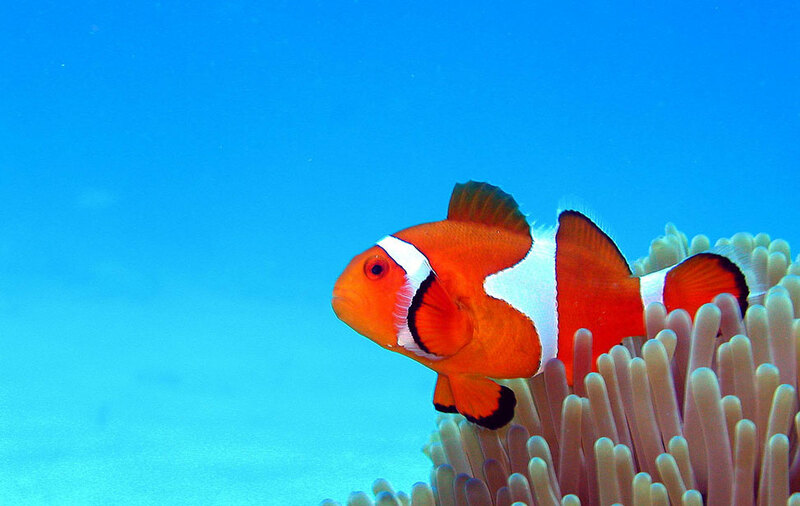 Earn your Just Add Water Master Scuba Diver rating before years end and you could could win a free trip with Just Add Water in 2020! All you have to do is complete the Just Add Water Stress & Rescue Diver course plus five Just Add Water Specialty Diver courses, have a minimum of 50 logged dives and attend at least 4 Just Add Water Sponsored Events throughout the year. Additional requirements apply. Call or visit either Just Add Water location or more information.